The French Communist Party thanks the 524 candidates we presented or endorsed in Metropolitan France. We warmly thank the activists who carried out an exemplary and energetic campaign. We also thank the hundreds of thousands of voters who placed their trust in us. The results of the first round of legislative elections that have reached us confirm what we had already declared as of 8 p.m. on election day, when the first projections were in. The fracture of democracy is the first concern. Abstentions reached a historic high of 50%, and in fact have been increasing since 2002; that was the year that the election calendar was inversed, scheduling the legislative elections for after the presidential vote. The result has been that the legislative elections and the role of parliament have been diminished while the presidency has been inflated. It is urgent that we review our country’s institutions, and that we restore legislative elections to their rightful place in the democratic debate and that all elections be held on a proportional basis. The results confirm the risk that Emmanuel Macron’s party may obtain an overwhelming majority in the National Assembly, a majority that would not be a reflection of its genuine influence in the country. He would thus have his hands free to implement his policies of economic liberalism. It is necessary and urgent that we mobilize for the second round to prevent the National Front candidates from reaching the National Assembly: their ideas of hatred, racism and exclusion have no place in the Assembly. It is necessary and urgent that we block En Marche ! candidates and any others who are allied with the “presidential majority”, as well as Républicains who will support measures of social regression. 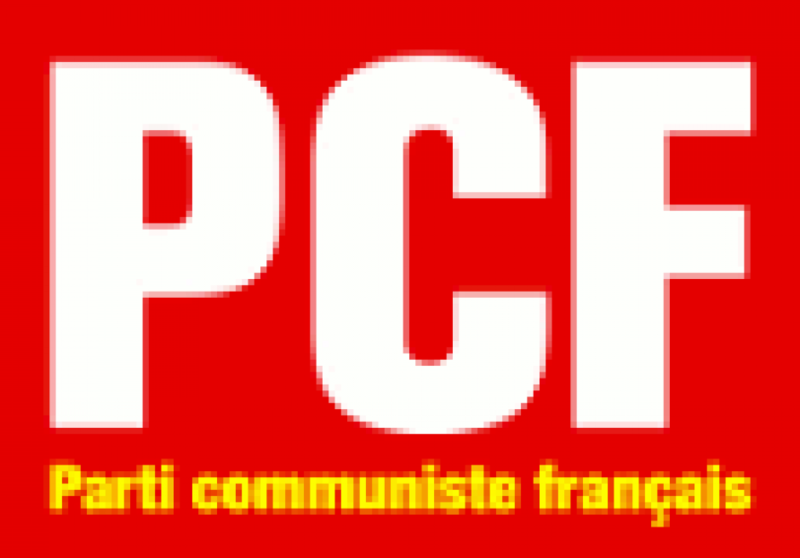 Candidates supported by the French Communist Party will be running in the second round of legislative elections in l'Allier (Jean-Paul Dufrègne), les Bouches-du-Rhône (Pierre Dharréville), le Cher (Nicolas Sansu), le Nord (Alain Bruneel and Fabien Roussel), le Puy-de-Dôme (André Chassaigne), Seine-Maritime (Hubert Wulfranc, Sébastien Jumel and Jean-Paul Lecoq), la Somme (François Ruffin), Haute-Vienne (Pierre Allard), les Hauts-de-Seine (Elsa Faucillon, Yasmine Boudjenah), Seine-Saint-Denis (Stéphane Peu, Marie-George Buffet and Clémentine Autain). We call for unity and mobilization to elect these candidates who, with their strength and determination, will oppose Emmanuel Macron’s anti-social policies, will participate in social and political movements for rebuilding hope and new perspectives the left in France. You can count on these women and men to carry your hopes and your battles to the National Assembly.